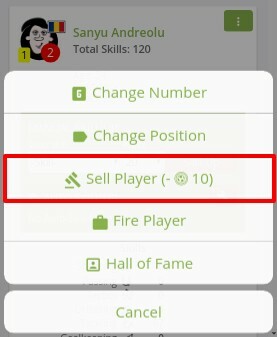 On Players screen, you can send your players on the market (auctions). You can add a minimum price if needed, confirm and player will leave the club for the time he is on the market. If he is not bought, he will return again at the club, when the auction is over.